Will probably released next week. 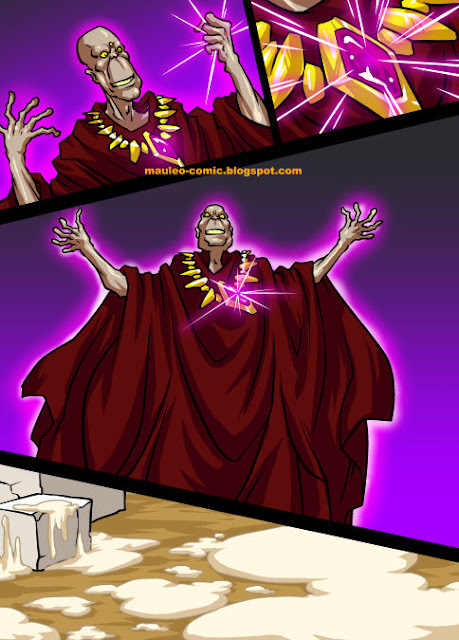 would be hot if Hashim turns on the mage. 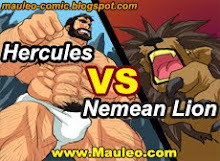 the winner of that battle would then take on hercules. Hoping you're doing well Mauleo. This looks amazing as always. 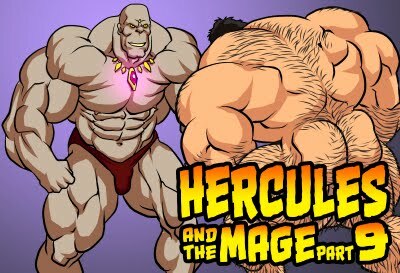 Hopeful to see the Mage do terrible things to Hercules.